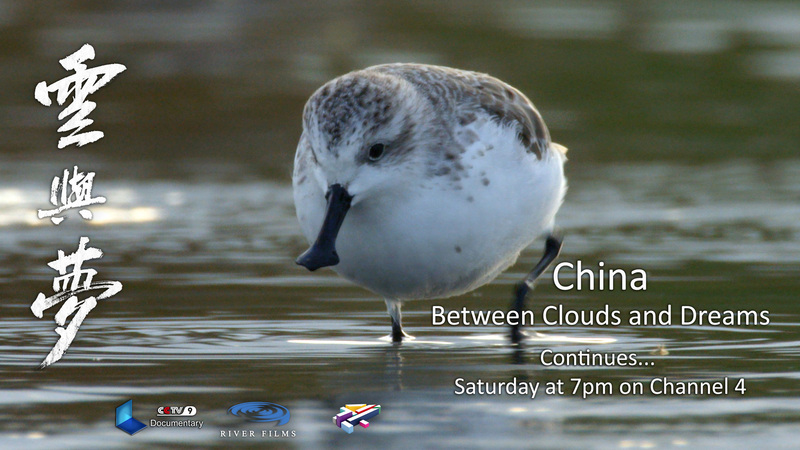 The documentary series that is telling the story of the current environmental struggles in China featuring the spoon-billed sandpiper continues in the UK on Channel 4 at 7pm tonight (Saturday 12 November). In Episode 2, ‘Local Heroes’, the stories introduced in the first episode continue. A young monk learns that a new dam threatens the snow leopard’s habitat. The four children’s investigating threats to the spoon-billed sandpiper discover a mystery illness is affecting people living on the coast. And little Ray, who cannot hear or speak, continues her battle to overcome her disability as she learns more about the Finless Porpoise. If you miss it, you can watch again here (in the UK only): http://www.channel4.com/programmes/china-between-clouds-and-dreams/episode-guide. To join the conversation on Twitter and Facebook, follow the hashtags #ChinaDreams and #SaveSpoonie. 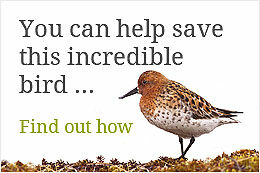 In conjunction with the series, BirdLife International are raising money to help us continue our work to save the spoon-billed sandpiper: https://donorbox.org/save-the-spoon-billed-sandpiper. Please help us spread the word! People across China are fighting for a safer environment. The stories tumbling out of the first episode continue to gather strength. On the Tibetan Plateau we encounter Snow Leopard, filmed for the first time in China. Little Gama learns of the impending threat of a Dam planned for the Snow Leopard’s Gorge, the first gorge of the Yangtze. Tibetan herdsmen agree to work together to protect this iconic animal and its home. Little Ray, the adorable little girl in central China who cannot hear or speak, battles to overcome her disability as she continues to learn more about the Finless Porpoise. Her teacher discovers ever increasing threats to these last remaining porpoises on earth. On the coast, the Four Musketeers have renewed their quest to save the Spoon-billed Sandpiper. They are determined to have their article published and, driven on by the advice of the newspaper editor, their investigation takes a darker turn. People living close to the coast appear to be suffering from mystery illnesses. They are to discover that the land is suffering, that people’s crops can no longer grow. Eventually they return to the newspaper editor with a new article, citing damning new evidence. Is he brave enough to publish? And a new story explodes onto the scene. Reporter Xu is door-stepped by a young mother who begs him to help her town. People are dying of cancer, already 14 in a single year, and the community believe it is caused by an aluminium factory in the heart of the town. This charismatic young mother, a real life ‘Erin Brockovich’, is a reluctant hero, she simply wants her baby daughter to grow up safely. But who else is brave enough to take on this factory? Her story is to take us deep into a troubling aspect of life in rural China where economic considerations often outweigh the safety of people’s health. Encouraged by Reporter Xu, she embarks on the dangerous task of collecting the evidence. Little Gama is to leave his tiny monastery to be taken across the giant Plateau by Living Buddha to his new Monastery in Sichuan, the largest Tibetan monastery in the world. But first they must pay a surprise visit home, to his nomadic family living in their summer pastures high in the mountains. Through Gama and his family we are to be taken ever closer to the beating heart of Tibetan culture. These intimate stories of ordinary people’s lives take us deep into one of the greatest challenges that China faces today as it emerges as a world superpower. How can China make people’s lives safer as the environment pays the price for rapid economic growth? What kind of world will future generations inherit? For the moment, the answer to that question is being sought by the ordinary people of China.